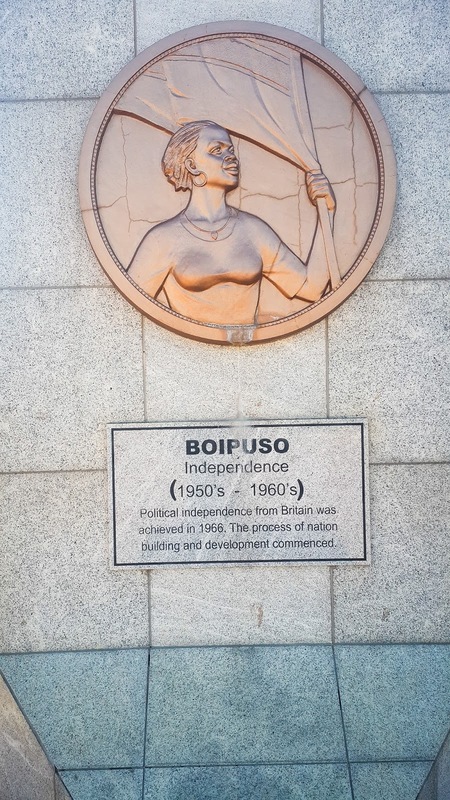 Standing at 18ft tall, the BRONZE made statue rep the Three Chiefs who played a significant role in what Botswana is today. 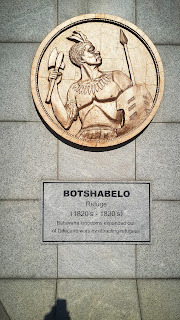 Khama III of the Bangwato, Sebele I of the Bakwena and Bathoen I of the Bangwaketse were the three chiefs that flew to England in 1895 to go and plead with the Queen to hold on the Protectorate which was being threatened by Cecil John Rhode's leadership. 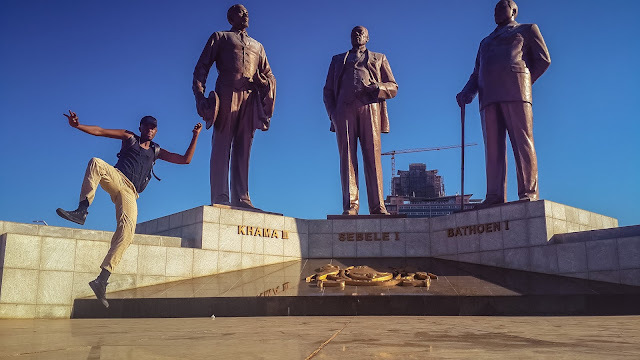 Though these three men’s decision was deemed controversial by many, their persistence and endurance bore fruits to the nation hence, they are still celebrated to date. 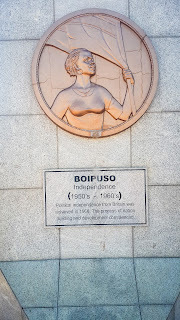 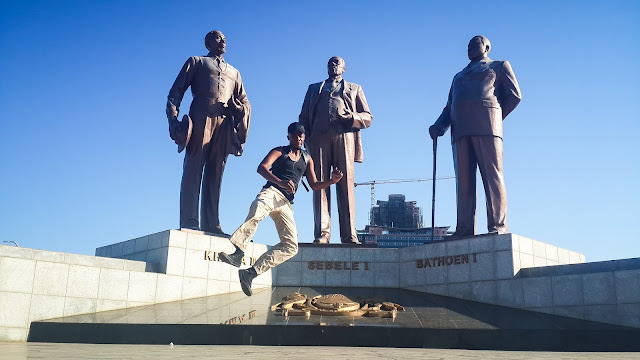 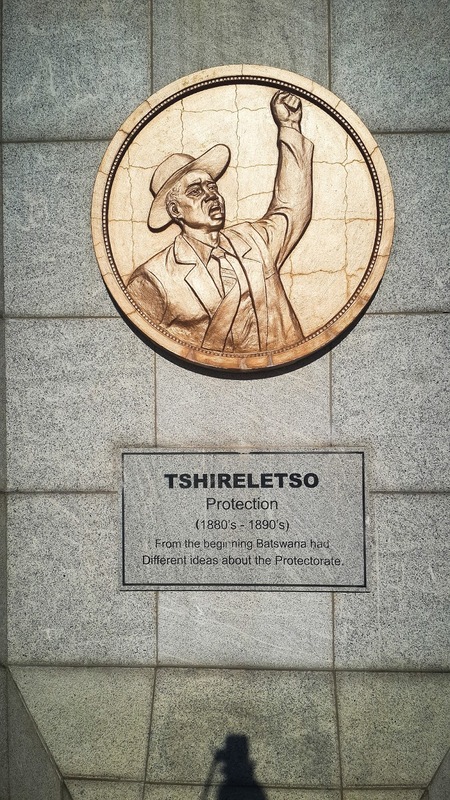 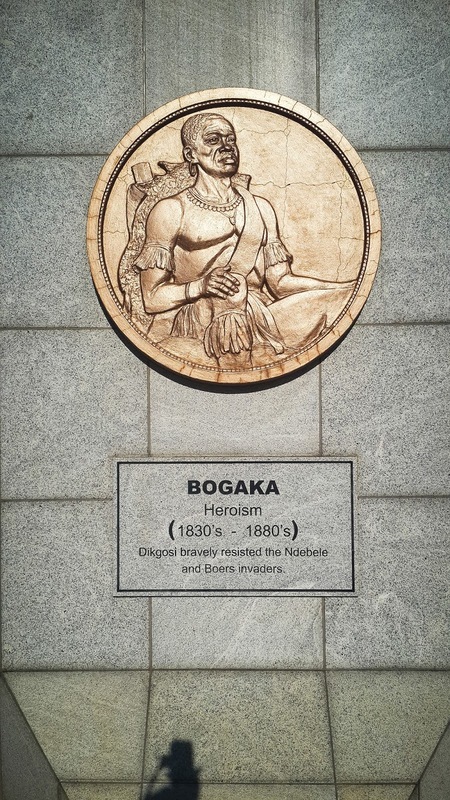 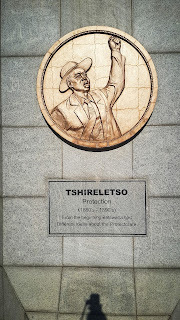 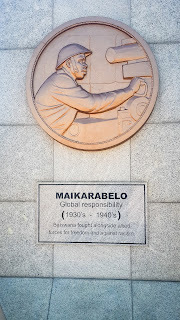 THE THREE DIKGOSI MONUMENT celebrates them. 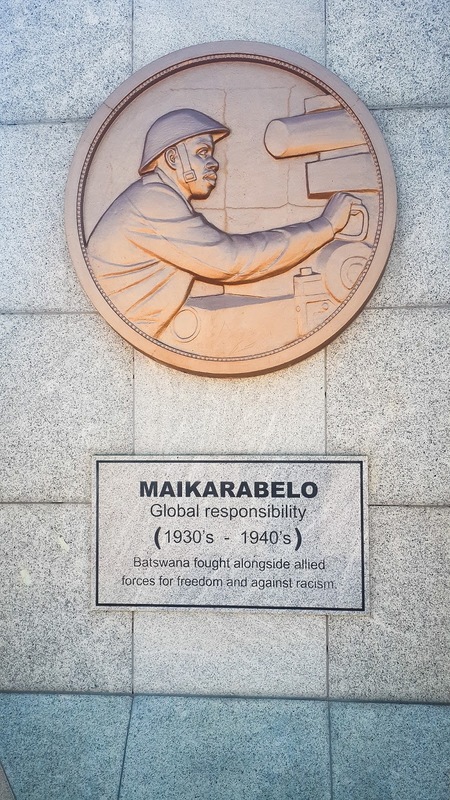 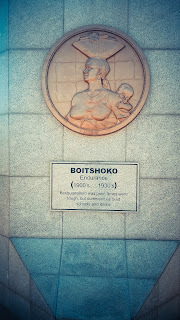 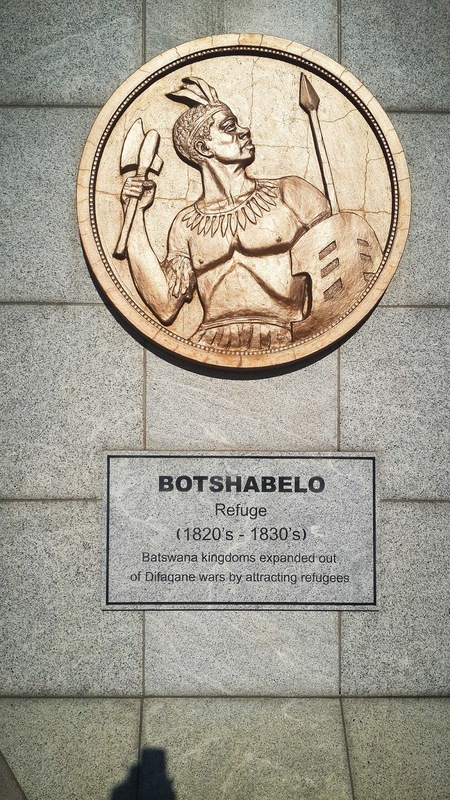 The Monument was built in 2005 and inaugurated on the 29th September 2005 by the then Botswana president Festus G Mogae. 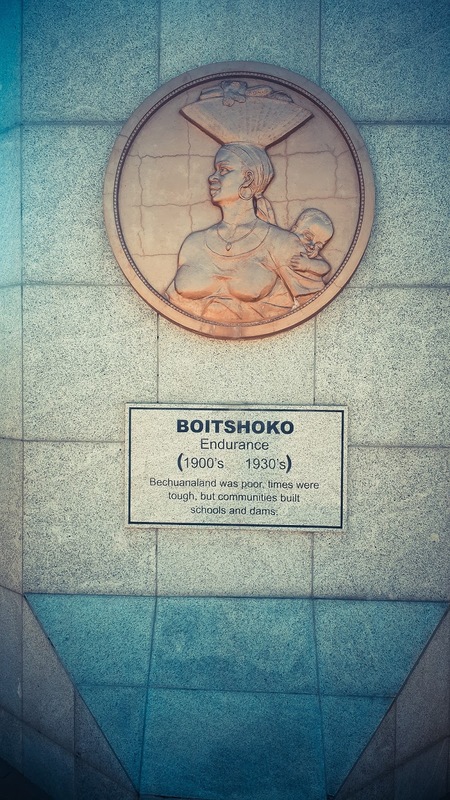 The monument is located in the heart of the capital city, Gaborone, by the Central Business District. 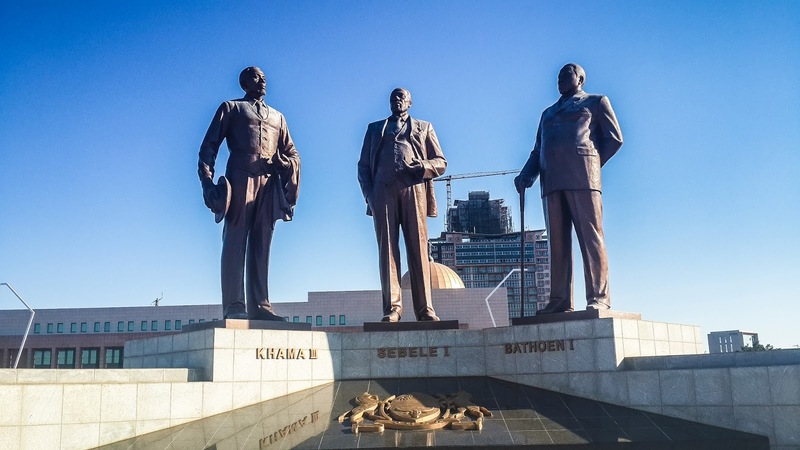 According to the studies carried out, the monument is the most visited tourist destination in Gaborone. 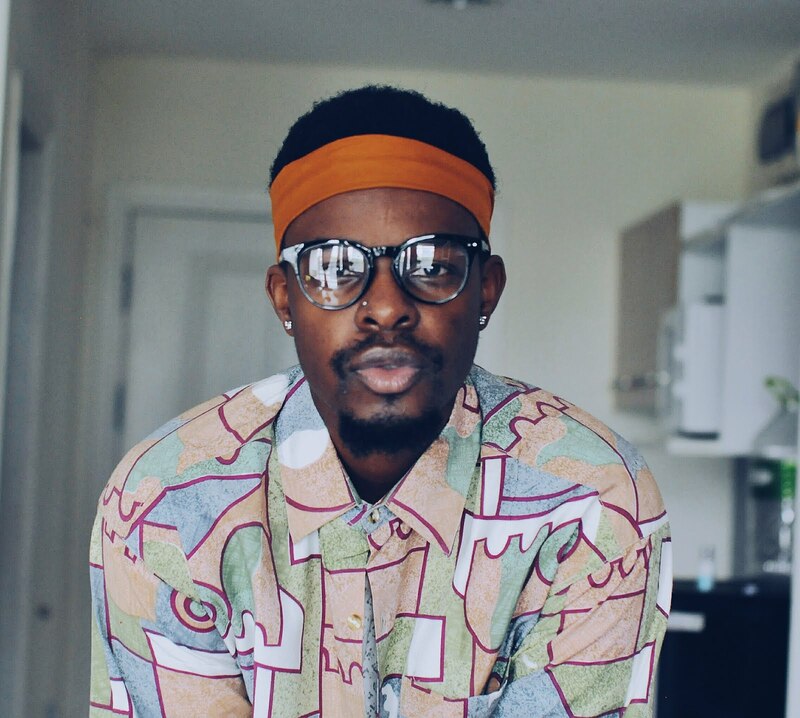 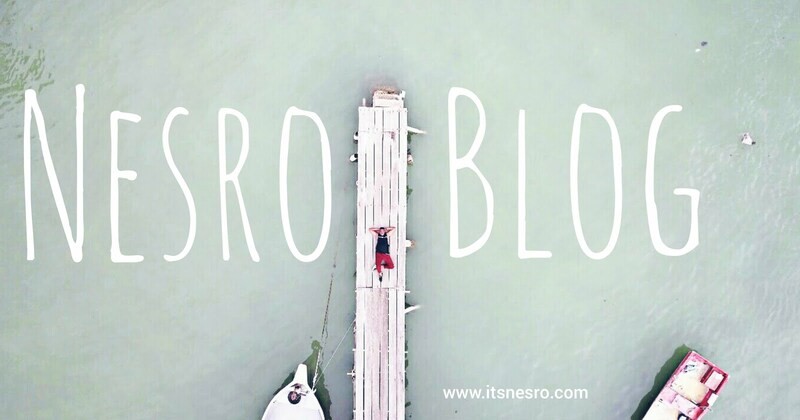 It is also a popular place for events such as cultural events, fashion shows, independence celebrations, music videos by local artists as well and making an appearance on people’s documentaries about the city.